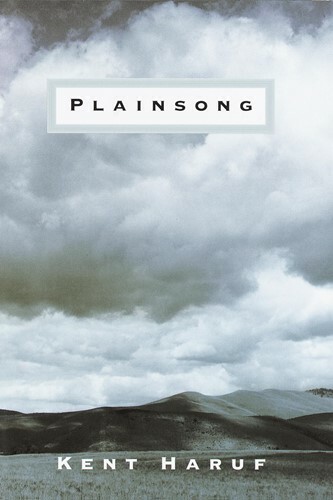 "Ambitious, but never seeming so, Kent Haruf reveals a whole community as he interweaves the stories of a pregnant high school girl, a lonely teacher, a pair of boys abandoned by their mother, and a couple of crusty bachelor farmers. From simple elements, Haruf achieves a novel of wisdom and grace--a narrative that builds in strength and feeling until, as in a choral chant, the voices in the book surround, transport, and lift the reader off the ground." -FROM THE CITATION FOR THE NATIONAL BOOK AWARD From the Trade Paperback edition.